I’m new to the world of camping. Last year, we tried it (read more by clicking here) and decided that we should go camping again seeing as we had invested in all the equipment. 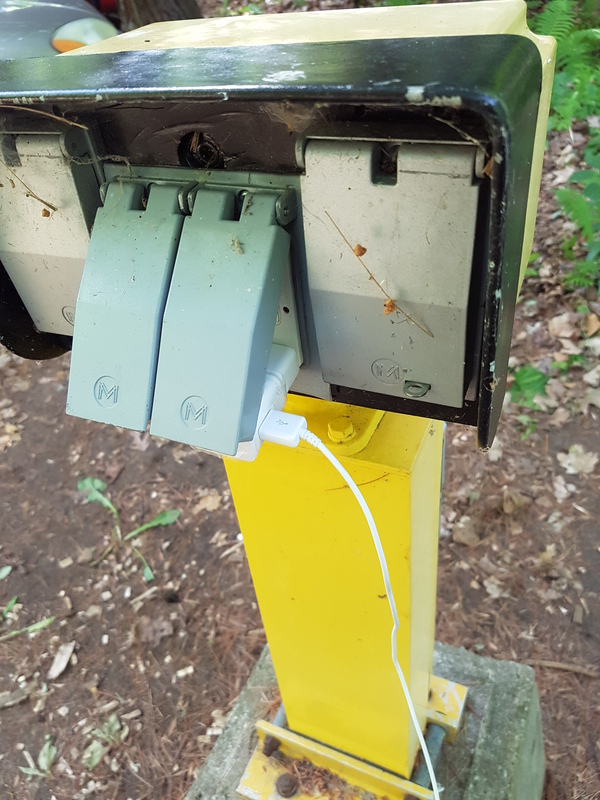 I found myself asking more experienced friends for their favourite campground that was close to Toronto and Sibbald Provincial Park kept coming up in conversation. 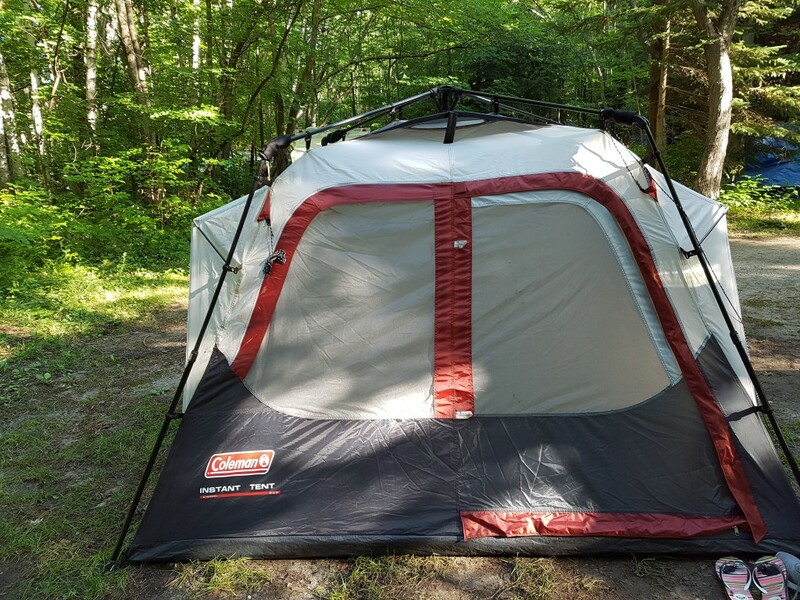 Our Coleman tent that was purchased at Canadian Tire last year, still goes up in 10 minutes. It’s brilliant. I will admit that I’m not putting it up but I believe even I(who has “manual phobia”) would be able to do it. 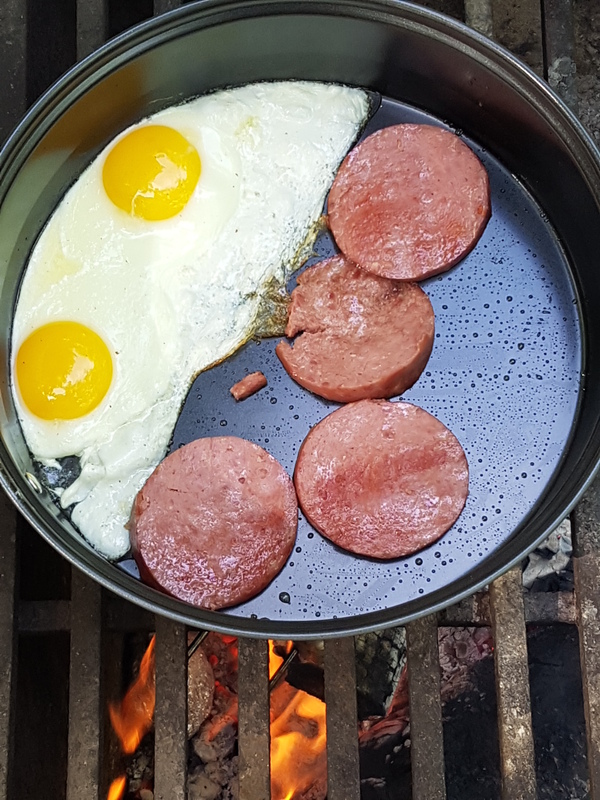 Our meals this year were pretty basic – dinner consisted of salad, hot dogs and smores and for breakfast I had fried eggs and salami. – It’s one busy park. I mean really busy. 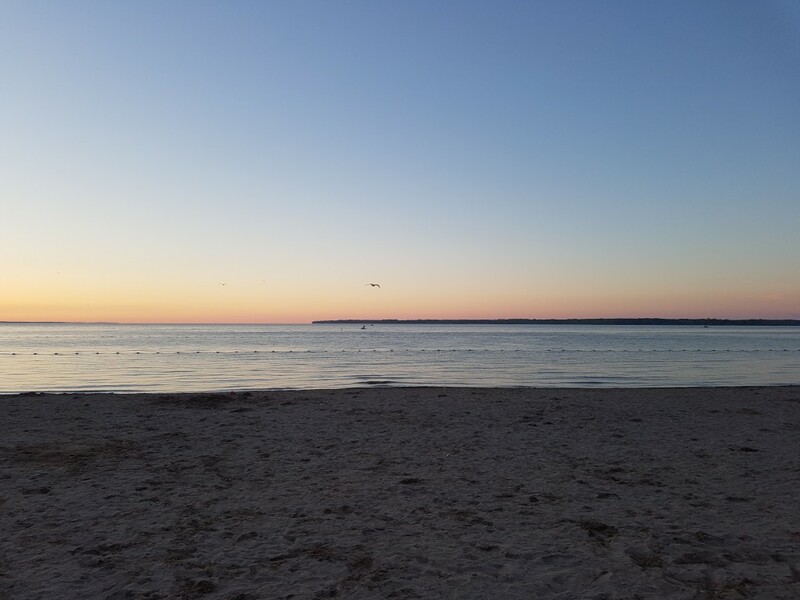 I was smart and returned to the beach when it was pretty empty so I could capture this photo at sunset. Looking forward to my blog post next year: Camping: Year 3. Wonder which park we will go to? Time will tell. 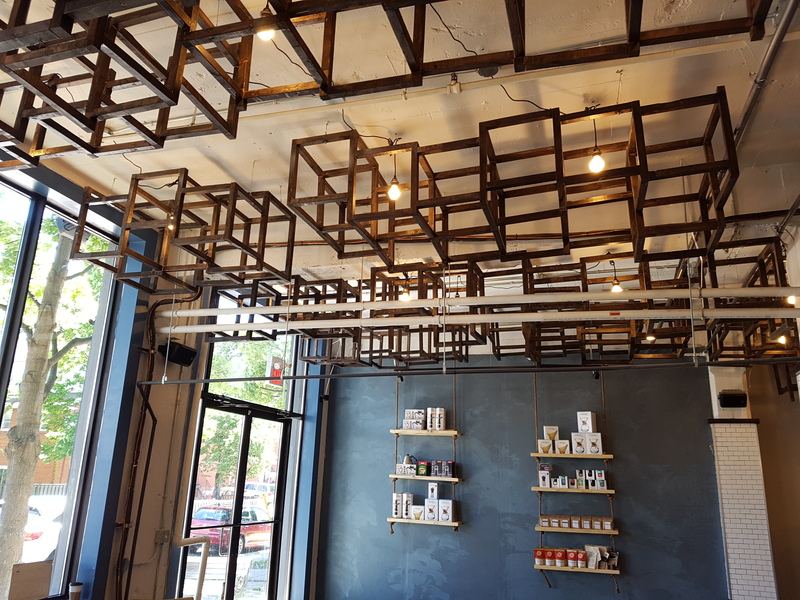 1.Visit Hale Coffee (33 Campbell Ave) to help them celebrate their opening and to grab a free coffee which they are offering all day on July 16th. I’m in love with their space and their coffee these days. 2. 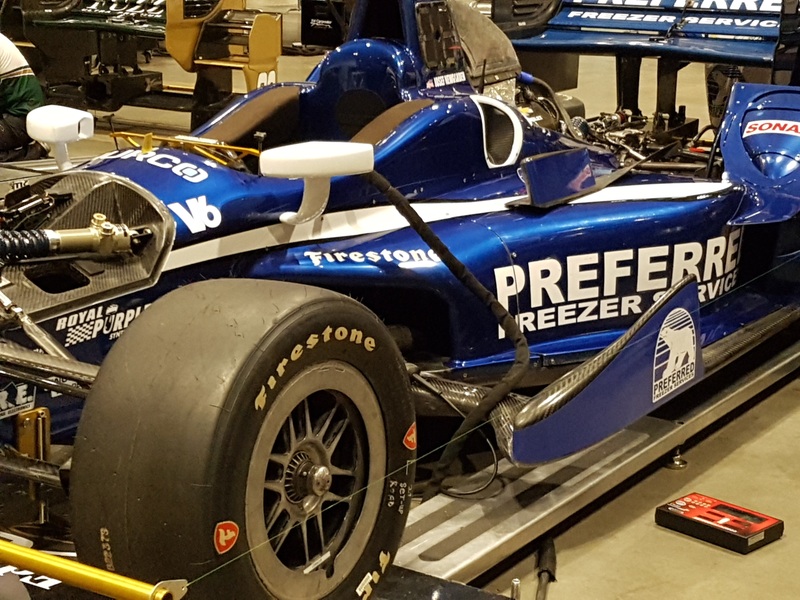 Blog about the Honda Indy which is taking place this weekend July 15-17) at Exhibition Place. I went for my first time last year and I was mesmerized by the whole scene. ..the cars, the complexity of every part, the massive tires, the speed, the “team work” that is involved etc. Here’s a few photos to inspire you to go!! PS next weekend is the Rogers Cup (July 23-31). This will be quite the tournament for Milos Raonic where he will surely receive a warm homecoming from his Canadian fans. Murray is set to return to Rogers Cup as well, as defending champion. Next weekend is also the Toronto Festival of Beer! 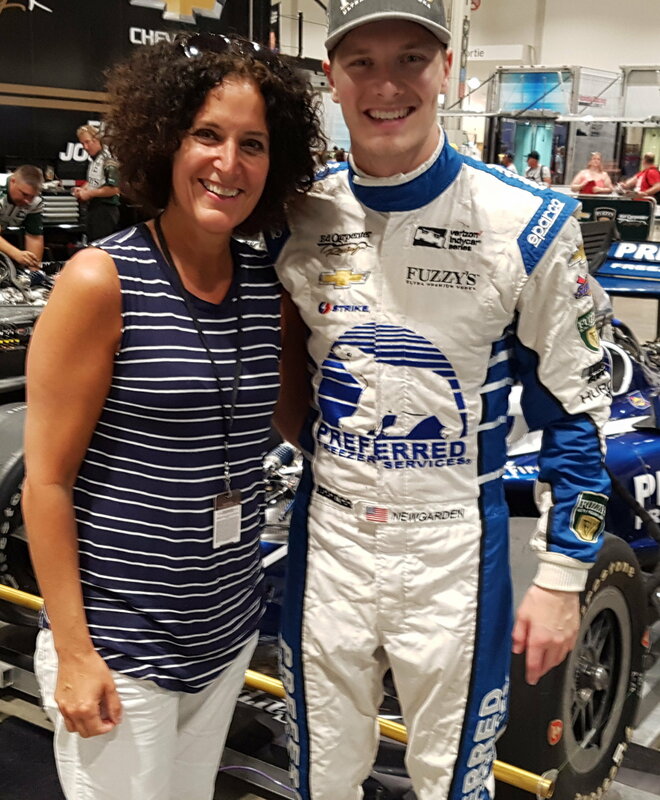 (July 22-24) Oh my…so much going on and so little time! 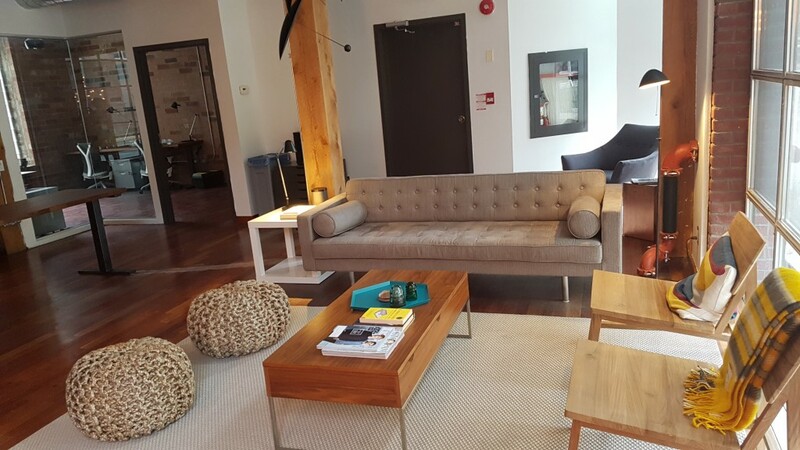 Have you Heard of Verkspace? Verkspace is the newest co-working space that is located in the Richmond and Sherborne area. Derived from Verk, the Icelandic word for labour, Verkspace is a collective work hub that offers a world class office space for entrepreneurs, freelancers and makers and shakers alike. Seeing as I’m a sales rep and my office is my beloved Versa, I was all too happy to book a desk so I could make phone calls, write some emails and feel more connected. It was such a pleasure to sit at a desk and do some work vs sitting in my car writing emails on my iPhone and/or making phone calls from my car. The space features a custom-designed, contemporary office including lounges and board rooms, with a range of flexible membership packages. I adored the space the minute I walked in. 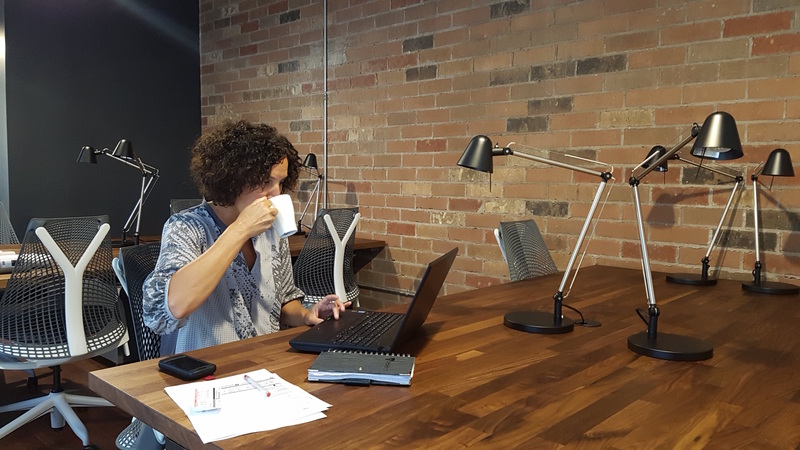 This type of co-working space is perfect for sales reps, consultants, real estate professionals, and anyone who is working out of a home office!! For more information about rates and packages, please click here! I read a blog post this week from Glimmer Life and had a good chuckle when I read the following line: “I basically designed my whole house around inspirational pics on Pinterest”. I left a comment on her facebook page that my entire menu is curated from Pinterest. Seriously. 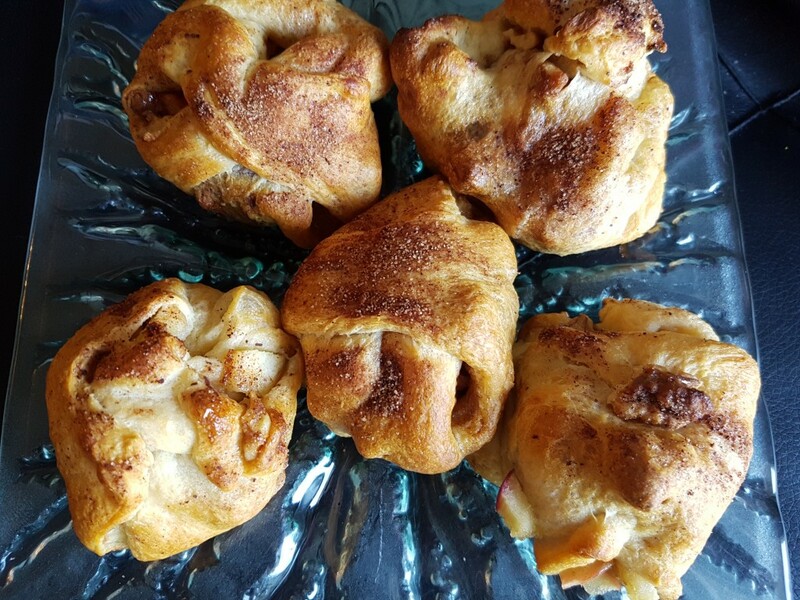 Here’s a few recipes I tried last week that I found on Pinterest! 1. Cut tin foil into 4 large squares. 2. Take a handful of green beans and place it in the middle of the square. 3. 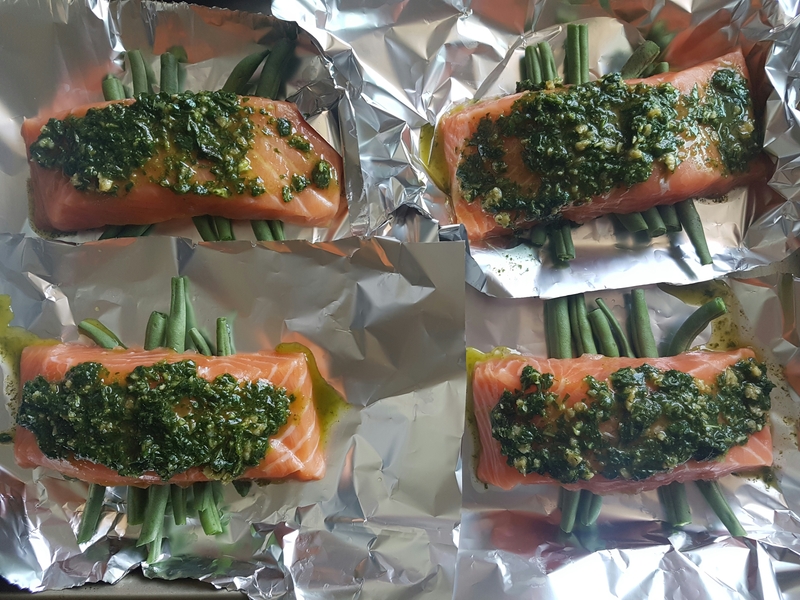 Take the salmon and place it on top of the green beans. 3. Spread the pesto over the salmon. Zucchini Boats ..the original recipe by www.domesticsuperhero.com can be found here). please note: I improvised a lot! 3. 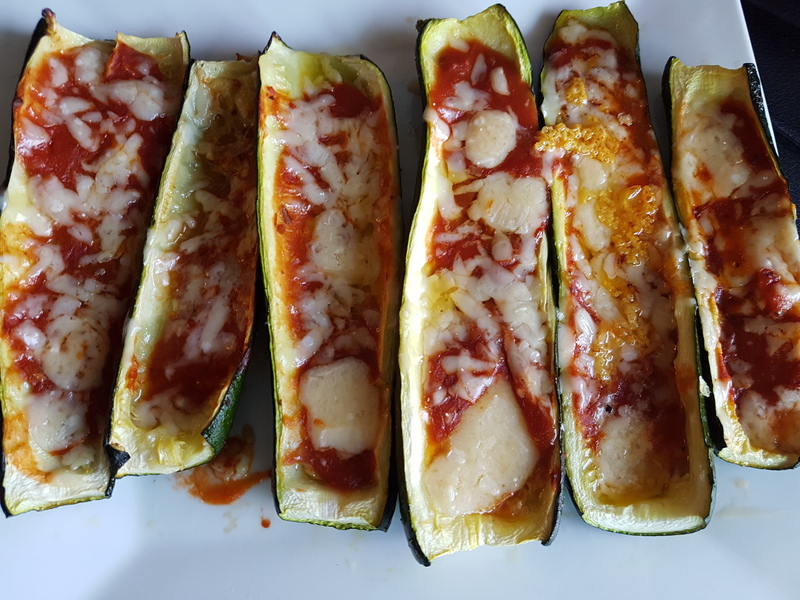 Sprinkle with shredded cheese and oregano. Bingo – you have a side dish for the salmon. It really was a simple recipe (um ….3 ingredients) but I messed up the directions and it looked NOTHING like it was suppose to. However my guests did not notice as they didn’t see the original recipe. Which Errand do You Hate Doing? -appointments (doctors, dentist, hair, etc). If you asked me “what errand do I simply hate doing?” my answer would be DRY CLEANING. I’m generally in denial so the dry cleaning piles up at the bottom of the hamper. -and then returning to pick it up (which sometimes happens a month after I drop off the dry cleaning). This is one errand I try to do about 3 times a year – and that’s being generous! 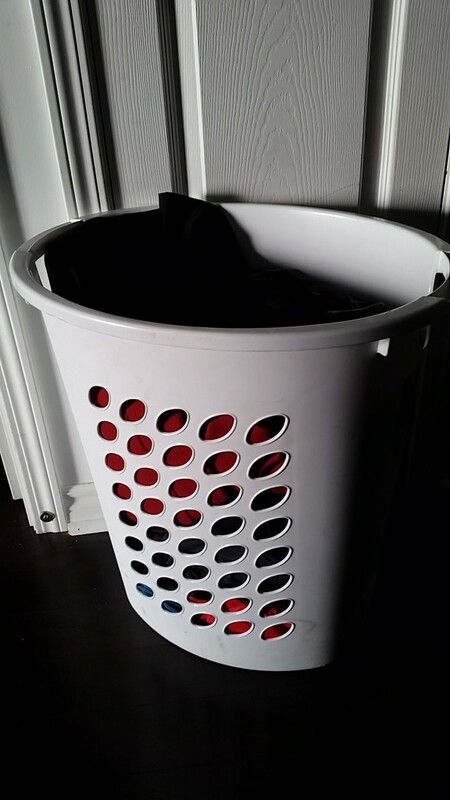 However there’s a new service out there that has changed my mind, called Simply Laundry. 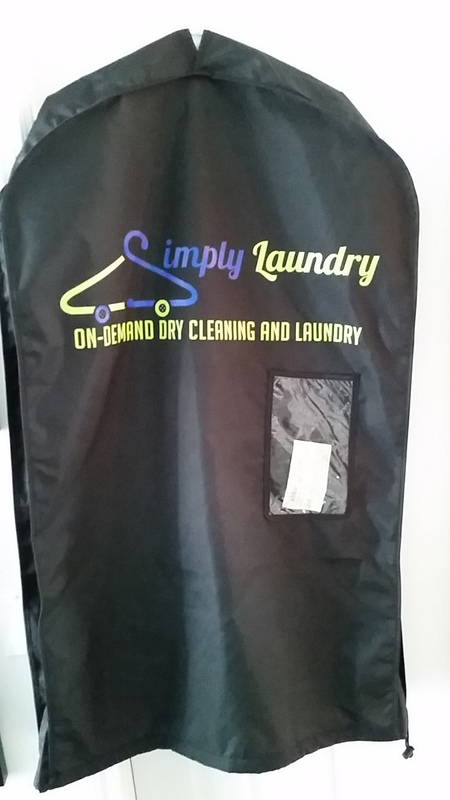 They are an Eco-Friendly On Demand Dry Cleaning and Laundry service with free pick up and delivery. Sweet. How was does it work? STEP 1: I created a profile which was super easy as their website is very user friendly! STEP 2: For my 1st order I placed my dirty clothes and left it with my concierge (oh the perks of living in a condo). If you live in a house or an apartment building, then you would schedule a time for the driver to pickup from your doorstep. 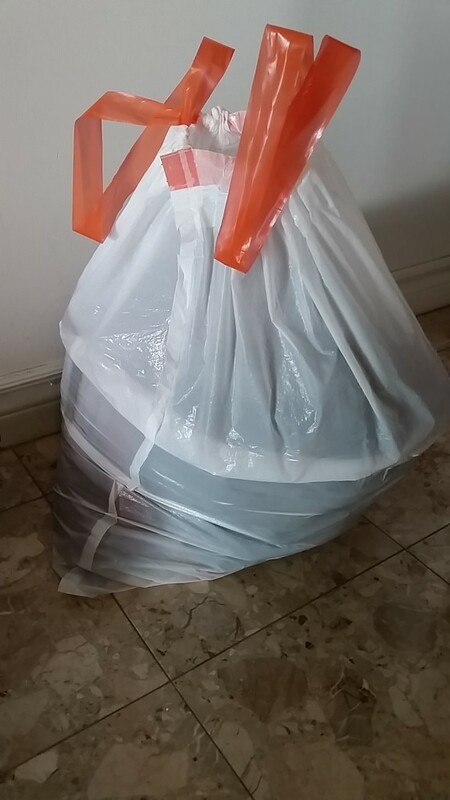 STEP 3: My clean clothes were dropped off in a reusable eco-friendly bag within 48 hours! I love the companies tag line: Save Time, Enjoy Life. I’m a big believer in that!! Please note that you can save on your fIrst order by using this coupon code “#Mom10″to receive $10 off. I really hope that you check out this service too. I know I’m not the only one who hates going to the dry cleaners or doing laundry! I’ve been off the radar for the last 30 days….no blog posts, no events, no movies, no parties, and very little facebook posts or tweets. 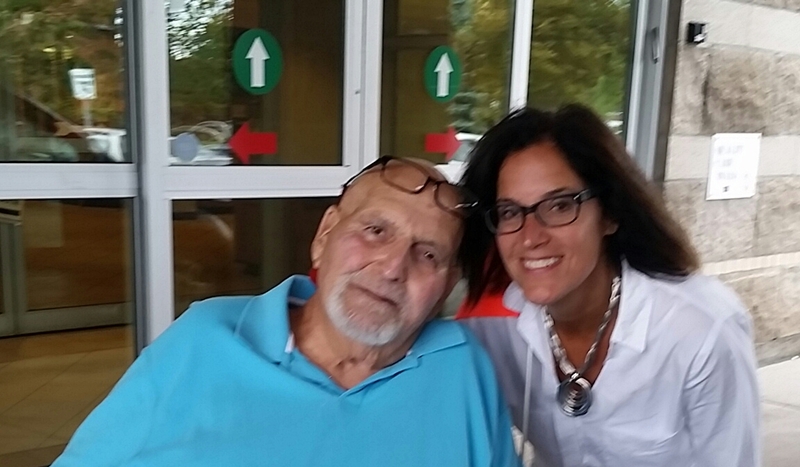 My life has changed as my dad passed away on October 28th. I know my blog isn’t a ‘Personal Blog” but I feel like I need to write about my dad and how fortunate I was to have a dad like him. I truly had a wonderful childhood and was raised by an amazing mom and dad who taught me how to enjoy life. People often wonder where I get my “sense of adventure”. Well – the apple doesn’t fall far from the tree. My parents worked hard but spent Sundays roaming around the country side going to every fair outside Ottawa, known to man kind (Carp, Navan and Perth to name just a few). We went to Provincial Parks for picnics and to swim, and to local parks to attend Greek Festivals and Rib Festivals. Not to mention, every winter we went to visit some Ice Fishing Competition! Ive often blogged how I go to the Maple Syrup Festival every year. Again – it’s because my dad took us every year to this Festival for pancakes and maple syrup and I wanted to give my kids that same type of experience!! Yes – life was not boring in the Gosewich family. 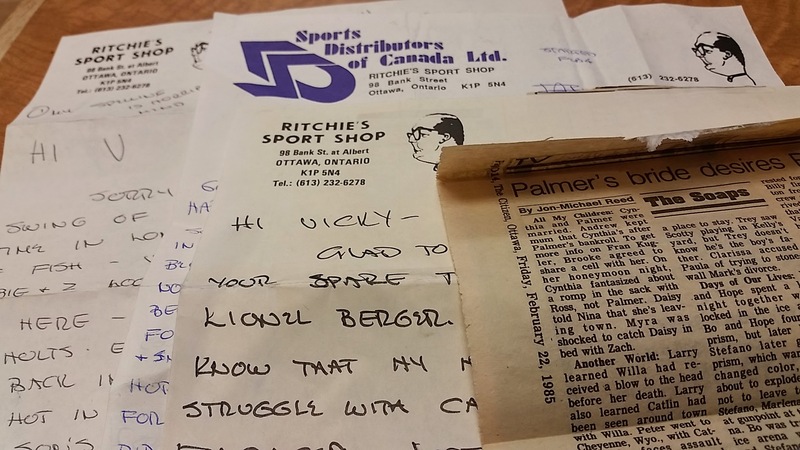 My dad owned a sports store called Ritchie’s Sport Shop for 45 years and this store was also a major part of my life. I would get on a bus every Saturday (like clockwork) with a friend and visit his store to flirt with the cute staff and visit my dad. Ok – I shopped too!! His store received PLENTY of media as he was right downtown as well as an independent retailer. Not to mention he was well liked. 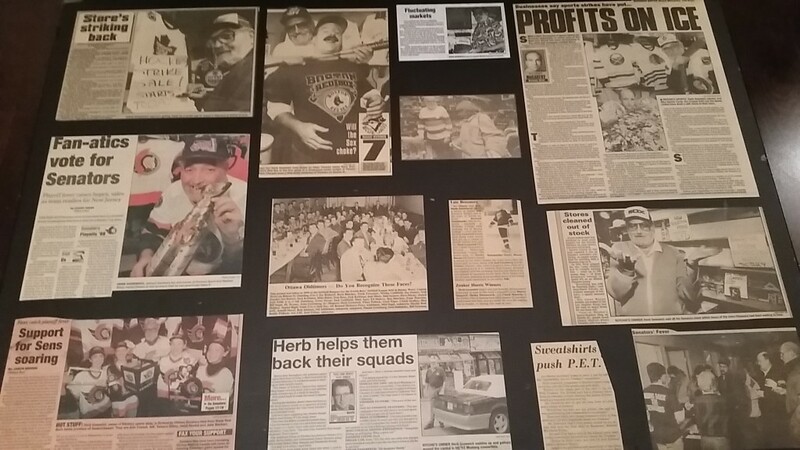 When he turned 70 I put together this collage of the press clippings that my mom saved over the years. When I went away to university, my dad wrote me many letters and I was fortunate to keep many of them and read them to him this past year. Those letters are so special and SO funny. For a quiet man that stood 6 ft 4 – he certainly had a great sense of humour. See that press clipping on the right? Well that’s the soap opera column (Feb 22, 1985) so I could keep up with my soap operas while attending Tel Aviv University. My dad was so thoughtful!! Friends often ask me, “How did I become such a foodie”. I always reply that it was my dad who introduced me to great food. For some reason, it was my dad who did the grocery shopping. He would often come back with unusual fruit or rye bread (with the seeds of course) or some Laura Secord Bark for my mom. He exposed me to oysters at a young age, sushi in the early 1980’s, and kumquats when I was a teenager! My trips to Ottawa won’t be the same anymore. 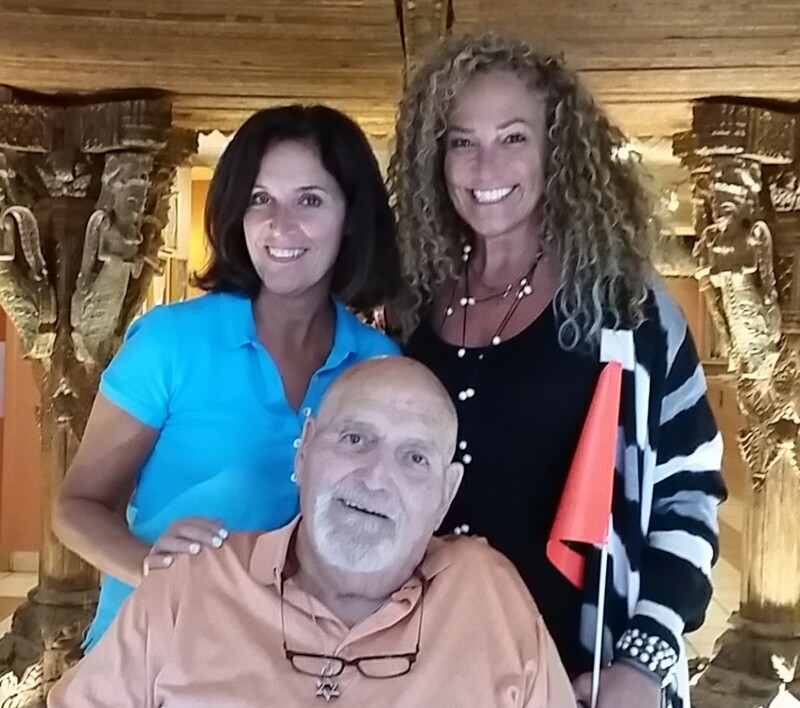 My mom and my sister and I will miss his presence. However I have many (many) happy memories and he will always be remembered. 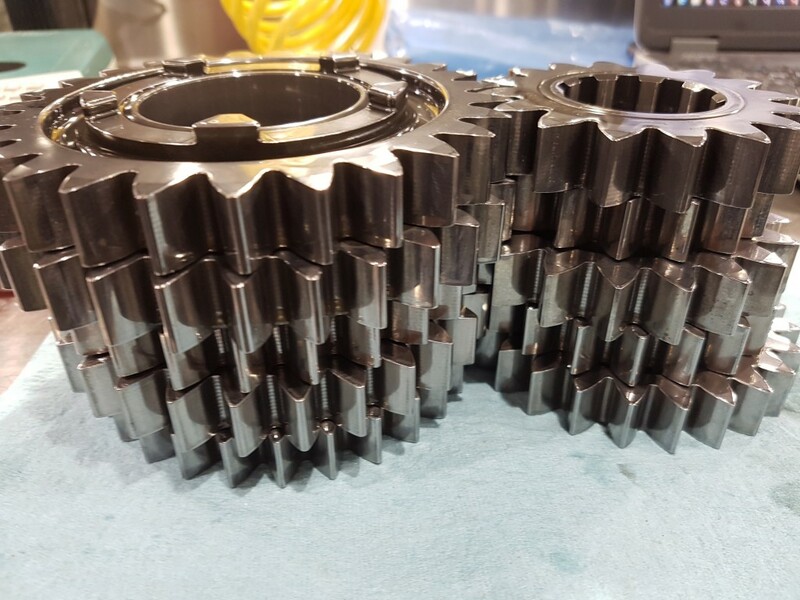 Thanks for taking the time to read this blog post!! See my smile? Well I’m smiling because I bought my condo!! When I moved out of my matrimonial home, I rented a 2 bedroom HUGE apartment. However I was paying a lot of $$ and had ZERO amenities. (ie not even a balcony). 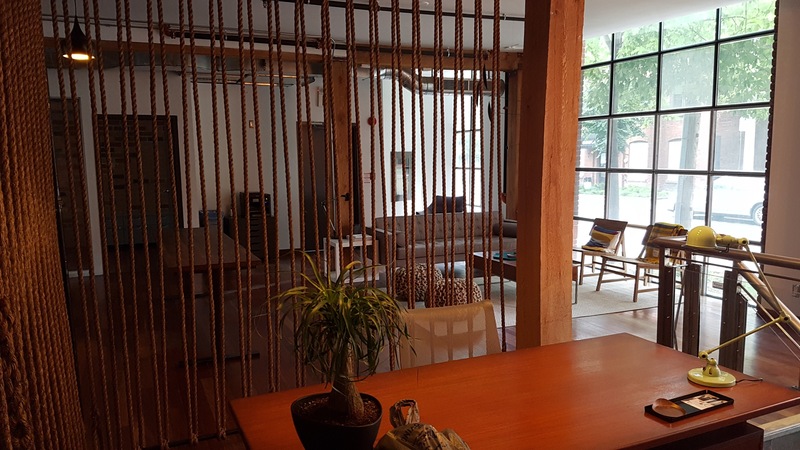 After 2 years, I decided to rent a condo a mile up the road that had: laundry ensuite, a 24 hour concierge, a beautiful outdoor poor, a gym, a guest suite, 2 bedrooms and 2 bathrooms, a party room, a balcony, VIP cable for $6/month, and the perfect location…..plus I would be saving almost $300 a dollar a month. Then in April 2015, I received an email from my landlord that she wanted to sell the condo and asked if I would be interested to buy it. To be honest, I was happy to rent…. but I knew that it was time to buy so I replied that indeed I would be interested. We sat down to negotiate and before you knew it I was busy signing a lot of paperwork!! a) REMAX Realtor – Eric Potechin: (416 737 6782 or ericpotechin@gmail.com). Eric guided the landlord and I – every step of the way! He patiently walked us thru the necessary forms and provided me with the information I needed in order to be a knowledgeable buyer. If you are looking for a honest and competent real estate professional, please don’t hesitate to call him. With over 20 years of experience, Sharon knows her stuff. Again, Sharon was the type of professional who was extremely thorough and dedicated to her clients. 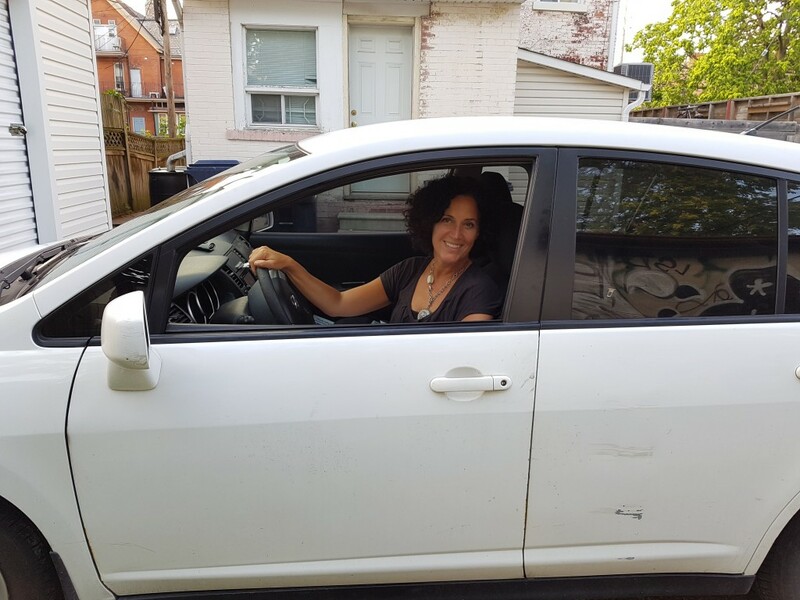 I was extremely happy with the level of service I received and would strongly recommend her. Now that I own my condo….I’m lifting the carpets STAT and by the end of the week, the condo will have gorgeous hardwood floors. Can you say – time to decorate? 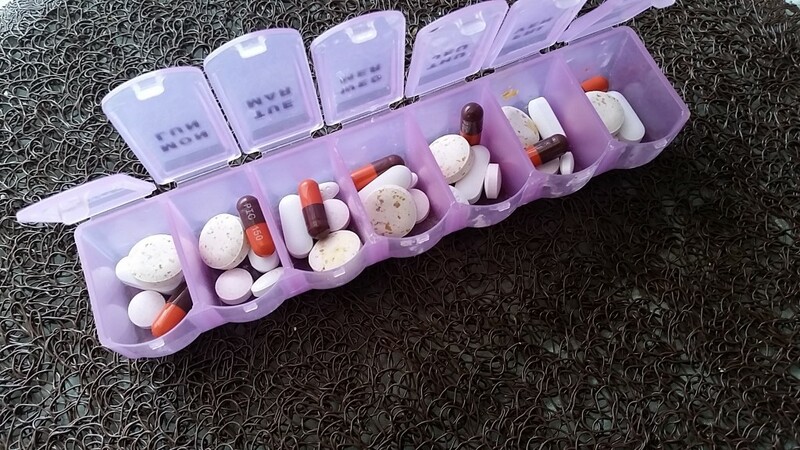 A few years ago, I walked out of my doctors office with a list of supplements to take. I then found myself at the drug store buying Vitamin C, Vitamin D, Calcium, Magnesium and Iron. I also bought one of those storage containers. (which made me feel like a senior citizen but knew that it was the right thing to do…LOL). Iron Deficiency is caused when the body has an insufficient supply of iron. According to the Centres of Disease Control and Preventions (CDC), Iron Deficiency is the most common nutritional deficit in the world. As well as the leading cause of anemia. Symptoms of Iron Deficiency are often brushed off or even go unnoticed. This is why I’m always tested when I visit my annual check up!! FeraMAX® partnered with registered nurse and blood specialist, Leona Dove, to create The Iron Maiden, an online resource where you can learn more about Iron Deficiency, symptoms and treatment options. Please note, that it’s really easy to mistake symptoms of Iron Deficiency with the winter blahs. Therefore, I’m really happy that my doctor is on top of this and I’m regularly tested. I Love Composting. Do You? When I lived in a house, I composted regularly as I had that little “beige bucket” that sat on the counter. Then I moved to an apartment for 3 years and the building didn’t have a compost program (sniff). I seriously missed it. But in August, I moved to a condo and guess what? They compost and I’m now shoving vegetable peels, egg shells, avocado pits and more into the little beige bucket like there’s no tomorrow. I had the handyman put it up in the cupboard this time so it’s no longer on the counter and I’m a happy camper. My bag of choice for the beige compost bucket is GLAD® Odour Guard® Bags with febreze™ Freshness . They’re durable and odour-absorbent too. So while my neighbours are doing the 6AM hold-the-bag-at-arm’s-length-trying-not-to-inhale dance, I’m not worrying at all!! 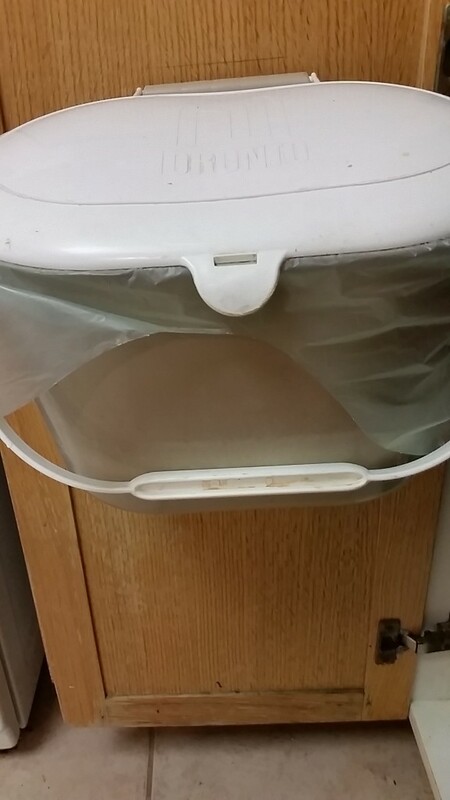 There is no question that my garbage has been reduced in half. 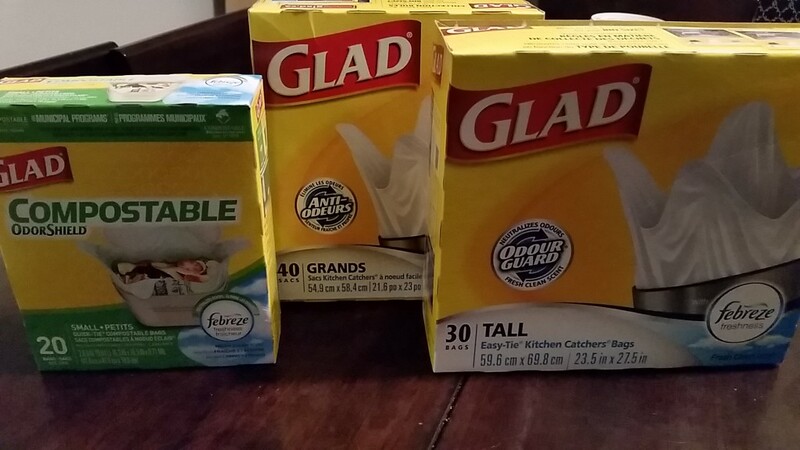 Plus there’s no question that I’m loving my GLAD® Odour Guard® Bags with febreze™ Freshness . I’m definitely brand loyal when it comes to this product. Sadly I haven’t become a fan of cleaning…no matter what the product. I’m a pretty decisive person however when it comes to selecting paint, I really need help. Thankfully …Susan who is a fellow blogger and CIL’s resident colour and design expert is also my friend! 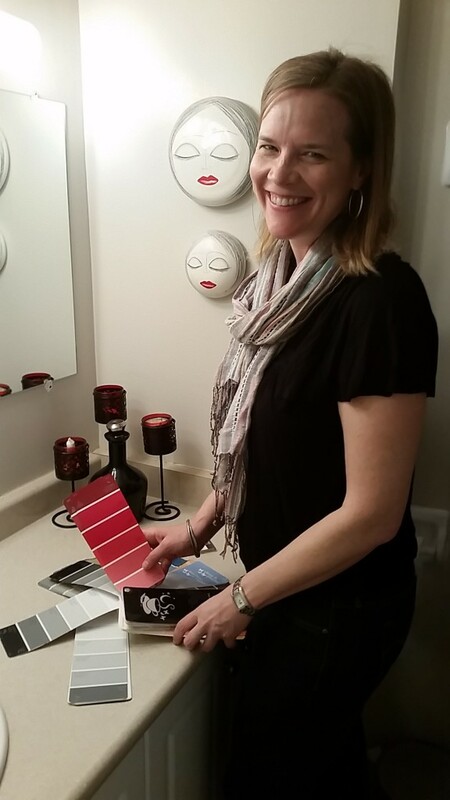 She was all too happy to come over to my apartment to help me select two colours so I could “perk” up my bathrooms. Indeed the colours she selected, were exactly what I was looking for. 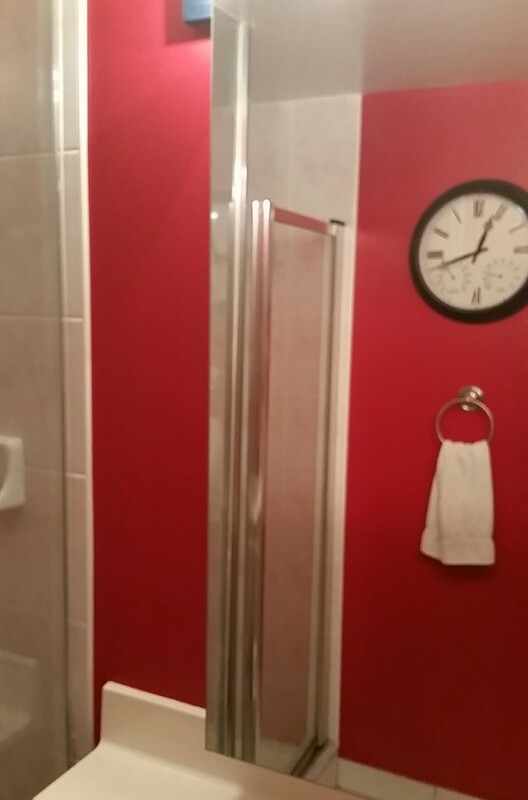 My bathroom is now ALIVE with colour. Please excuse the poor photo – I’m use to take photos of my food and not my walls! 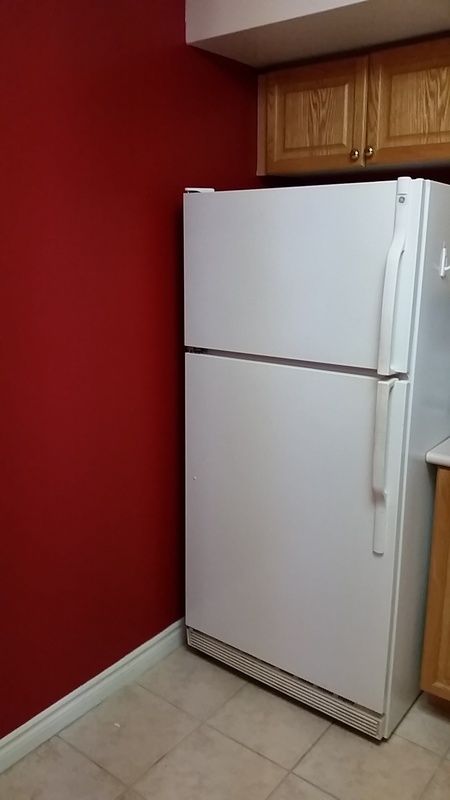 I was SO happy with the colour that I decided to paint my kitchen red too. The second bathroom is the perfect colour of grey which matches the tile beautifully. 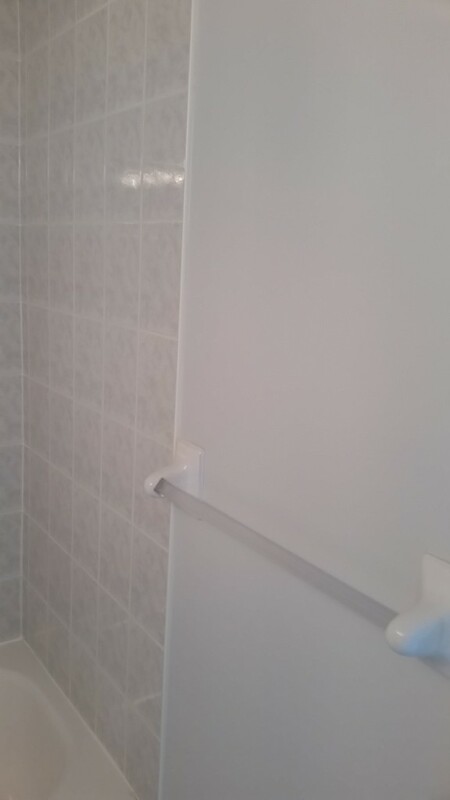 Now all I have to do is find some colourful hand towels to really make the bathroom complete. One step at a time, right? Who knew that two tins of CIL Paints could transform my mood so much? I really had fun redecorating and would like to thank CIL Paints for inspiring me. Now I know why CIL is Canada’s favourite brand of decorative paints and has been sold by leading Canadian Retailers and Dealers for over 85 years! If you want help selecting a CIL paint colour too, feel free to mail your questions to askanexpert@cil.ca. Also, you can get up to 20% off CIL Paints by visiting www.stoppaintparalysis.com. I just LOVE the name of this website link. BRILLIANT!